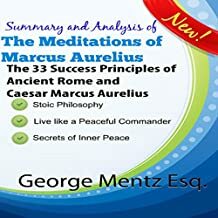 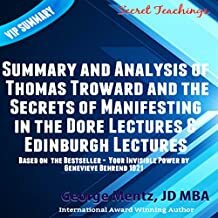 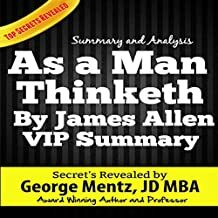 15 New Short Inspirational Audio Books from G. Mentz Esq. 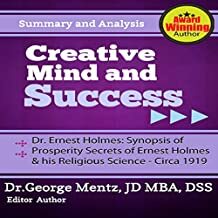 by George Mentz and Matyas J. 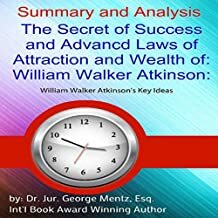 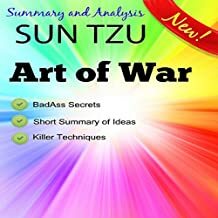 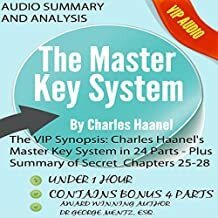 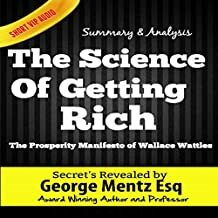 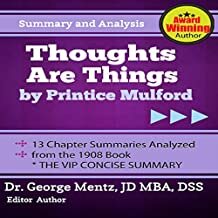 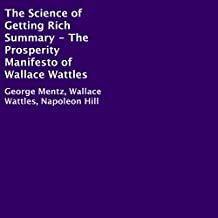 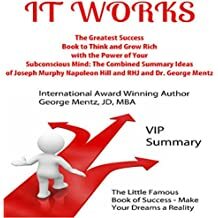 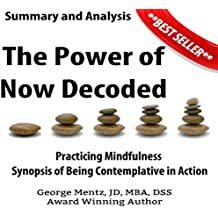 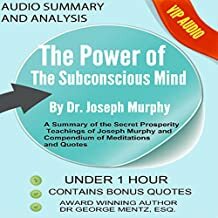 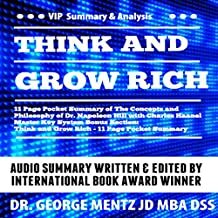 This entry was posted in Uncategorized and tagged audio books, audio books george mentz, bestselling audio books, George Mentz, george mentz colorado springs, inspirational audio books, self help audio books, success audio books, top audio books on April 26, 2017 by admin.